Magharebia, by Jemal Oumar (Nouakchott, Mauritania, June 17, 2013) — Hip-hop artists, rappers and music bands from Niger, Senegal, France and other countries are set to perform in Nouakchott at the annual Assalamalekoum Festival. The week-long festival that begins June 20th is an annual reminder about the dangers of terrorism and extremism, festival director Limam Kane said. “The Assalamalekoum Festival also mobilizes people against clandestine immigration, putting an end to religious and ethnic conflicts and encouraging settlement in the countryside,” Kane (also known as “Monza”) added. Some 77 artists, mostly amateurs, took part in the 3rd round of the first screening contest, known as “Assalamalekoum to Discover Art Talents.” Young people of various ages were selected from among them. They will present their shows at the end of the week. “Through these activities, we try to make young people in the Sahel, especially in Mauritania, engage in culture,” Monza noted. “I’m sad to say that our efforts haven’t so far gone beyond Nouakchott, which alone responded to the call of Assalamalekoum Festival,” he added. 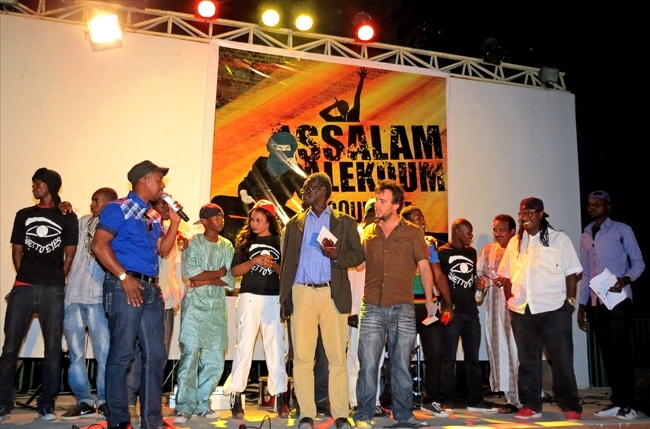 In gratitude, organizers planned “a special festival called ‘Alekoum salam’ to express gratitude for the young people in Nouakchott who responded to us,” Monza said. 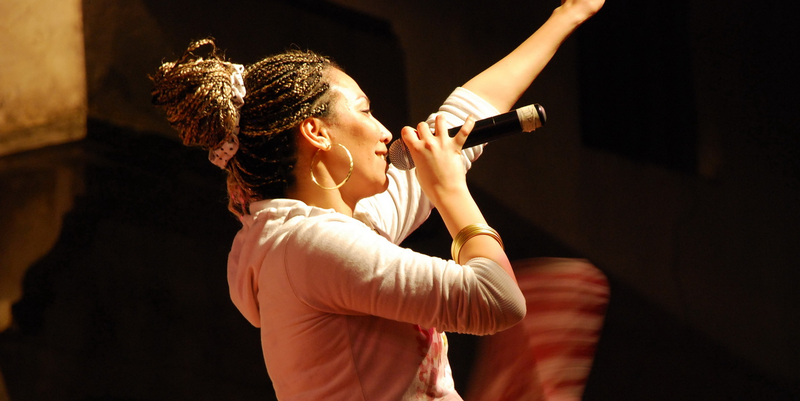 “Hip hop artists such as Morocco’s hip hop star Soultana, Tunisia’s Medisa, France’s Sniper band, and Senegal’s rap star Bogostyle, will take part this year’s round of Assalamalekoum Festival and associated activities,” journalist Babakr Enjai told Magharebia. Enjai, who is charge of the festival’s media relations, praised the event’s role in discovering young hip hop artists. “More opportunities must be provided to have young people discover their potential rather than use them in negative fields, such as violence and deviation,” he said. In the past years, according to Enjai, festival organizers promoted a discourse that “helped raise awareness among thousands of young people about the dangers of extremism and terrorism”. “Assalamalekoum Festival is an event we wait for every year,” Ibrahim Jallo said.